The book is currently available only in paperback via Lulu, and on Amazon. Klezmer Fiddle. This is a how-to guide. 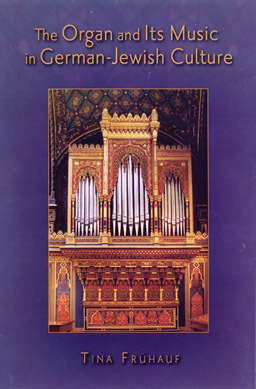 It is a new tutor book, published by Oxford University Press and is available through an introductory offer at: http://www.ilanacravitz.com/bookoffer.html The book contains 16 tunes in treble clef with chords above the stave for easy accompaniment. Currently in use by clarinet players, oboeists, viola and bass players, and cellists, the melodies, accompaniments, and tips on playing have appeal and application well beyond violinists. * Each tune has a ‘workshop’ on playing in traditional style. * There’s also a CD with the complete set of tunes, historical recordings of a selection of the melodies, plus backing tracks you can play along to. Along with a group of talented lyricists, humorists, and poets, Rosalie Calabrese will be reading from her song lyrics in the Mom Egg, a new book is a multigenerational look at all sorts of issues from the mom’s point of view. — and a Daisy guitar will be raffled off! a context of Jewish history, philosophy, and sociology. A new book about Irving Fine, by Phillip Ramey was published a few months ago by Pendragon Press. Fine was the Brandeis University composer who founded the Music Department and began the landmark performing arts festival at Brandeis. Pulitzer Prize-winning composer Richard Wernick, who studied under Fine at Brandeis, wrote the Forward. This book is being published by Pendragon Press in association with The Library of Congress. A book “Purimshpil. Scenario for work at Klezfest in Ukraine, 2005” (Kiev: The Center of Jewish Education in Ukraine. Jewish Music Department, 2005) was published for the recent “Klezfest in Ukraine, 2005” event. 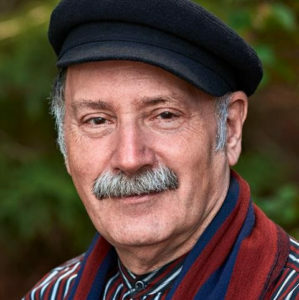 The book has been prepared using Moisey Beregovsky’s materials from his “Jewish folk musical theatrical performances” (Kiev, Institute of Judaic Library, Publisher “Duh I Litera”, 2001). The book was released for the use of musicians and teachers in concert work and education. The Purimshpil was directed by Alina Ivakh, scenario composed by Eugenia Lopatnik, music by Polina Shepherd and traditional. New Book released by Transcon… Nigun Anthology. 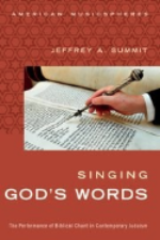 Jewish melody – helps unify us in worship or around the Shabbat table. songbook with CD and on CD alone. YIVO bleter, New series, vol. IV has a lot of new material on Eastern European Jewish folklore, folk songs, theater performances, and more. Chana Mlotek’s annotated publication of 42 folk songs is included….